Hey, hey, hey, Groove-ophiles! 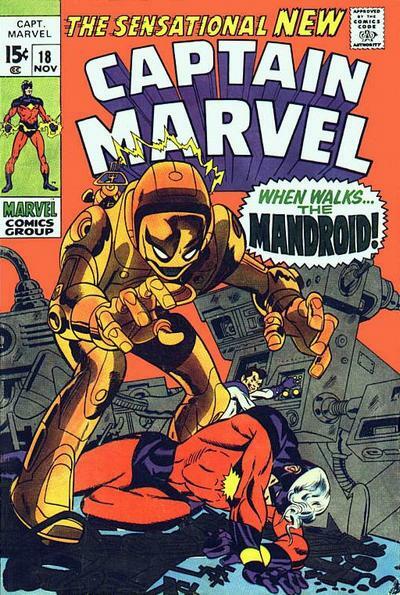 Ol' Groove is in the mood for some Gil Kane action--how 'bout you? Yeah, I thought you'd dig that! 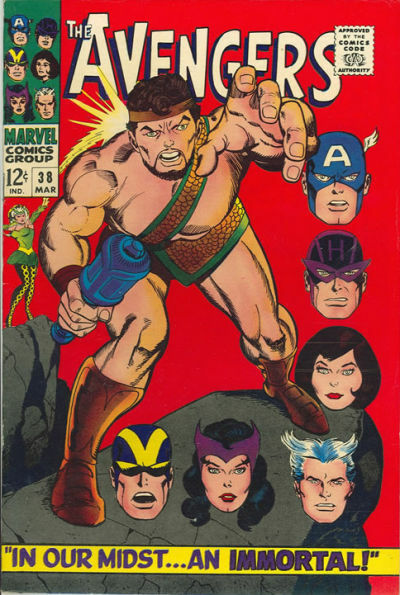 We all know that Mr. Kane's powerful pencils would eventually make him Marvel's premiere cover artist for the first half (or so) of the 70s (we could call it the twenty-to-thirty-cent days, I s'pose), but you know how my mind works! Instead of a gallery of Gil's glorious heyday, I'm feelin' Gil's early Marvel days--aka the twelve-to-fifteen-cent days, can you dig it? Then let's go! Diggin' it. Interesting to note the more developed style when we hit the 15c covers. I love that distinctive work of Kane's. Awesome. Thanks, Groove! 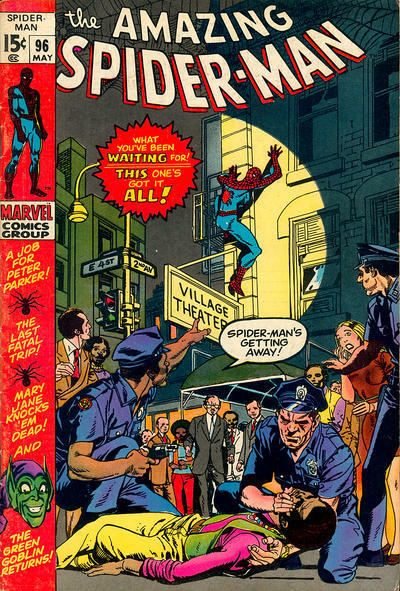 I read or seen some vid where John Romita says that when he picked up spiderman from Ditko, Stan Lee wanted Romita to mimic Ditko and then gradually progress into his style. 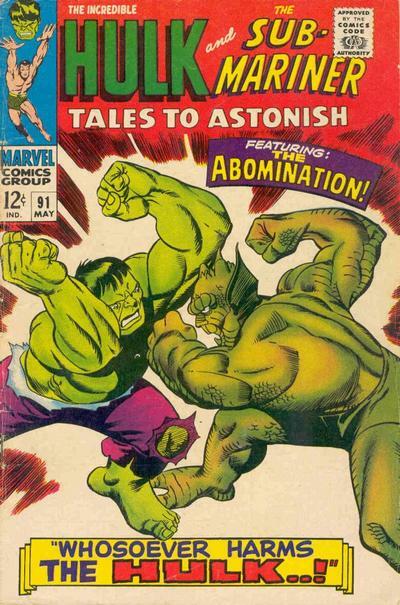 John Buscema said the same thing happened with him when he picked up Kirbys books. 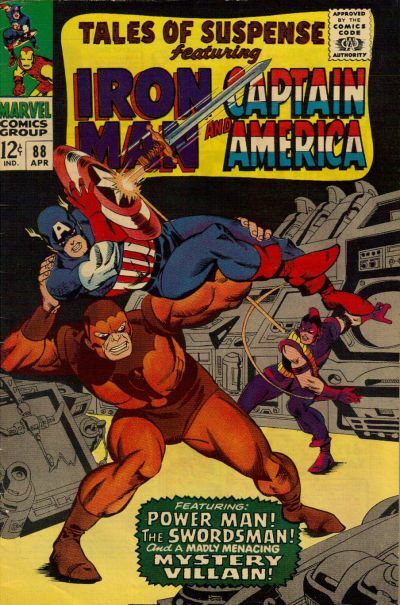 I'm thinking Kanes work on avengers which was pre-buscema? is getting his style as close to kirbys blocky, weird poses. I dunno my 2 cent lol. 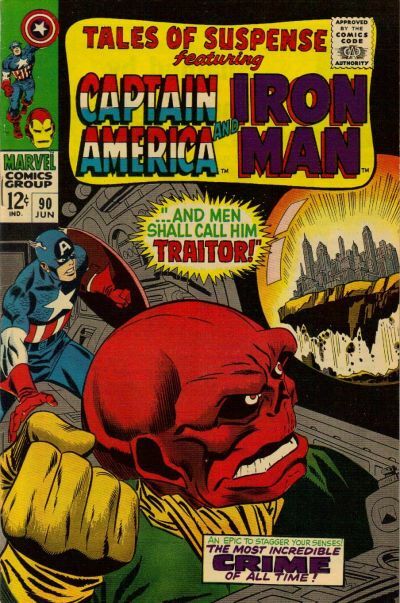 I'm thinking Kane was copying Kirby's style on those books. 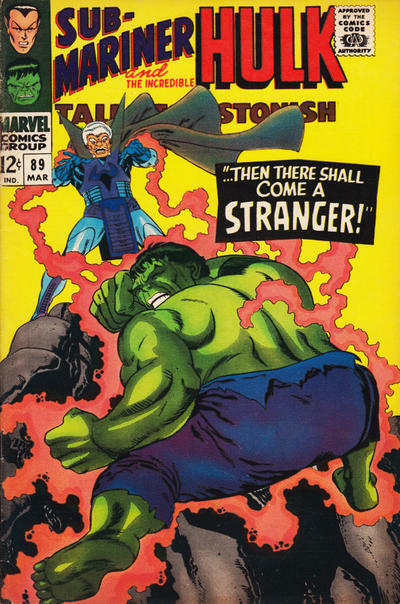 John Buscema was told by Stan Lee to copy Kirbys layouts and style when Buscema picked up books previously done by Kirby. Romita said something similar that Stan Lee told him to copy Ditkos style on spiderman and then gradually progress into his style. 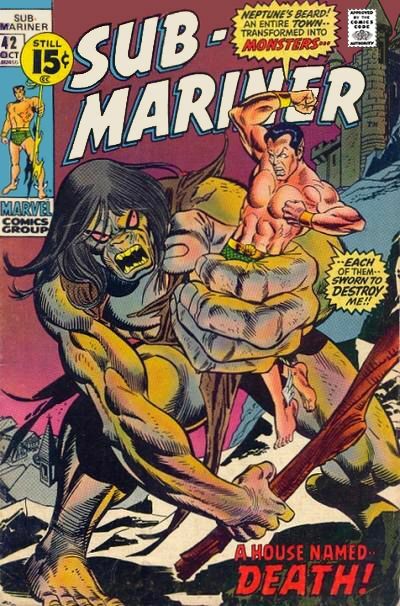 Gil Kane drew so many epic covers & stories. 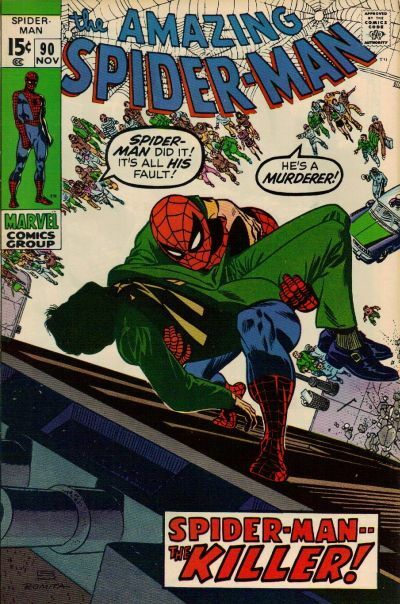 Beside's his Spider-Man run. 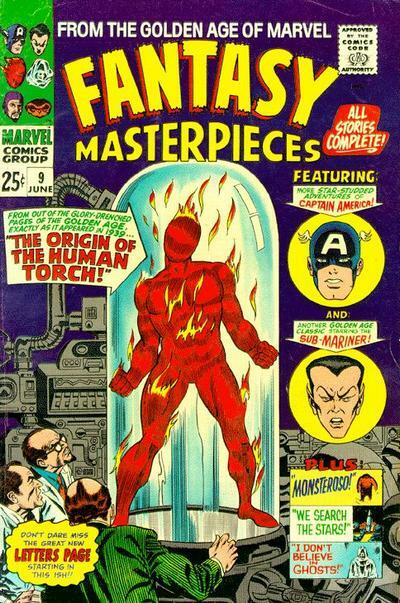 I think my favorite work he did was on the Warlock stories he drew. 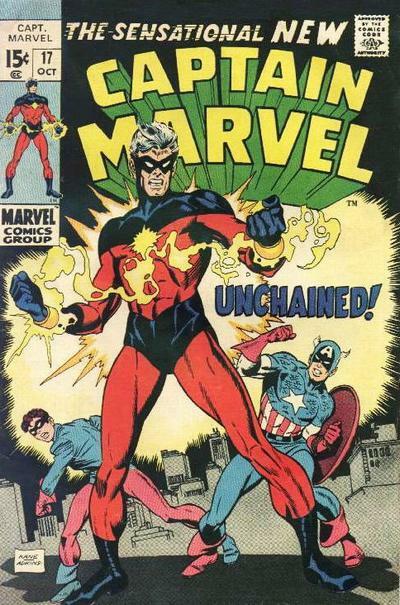 In Marvel Premiere #1 & #2 & the Power of Warlock #1-#5? Beautifully inked by Tom Sutton. A true icon in the comic industry. 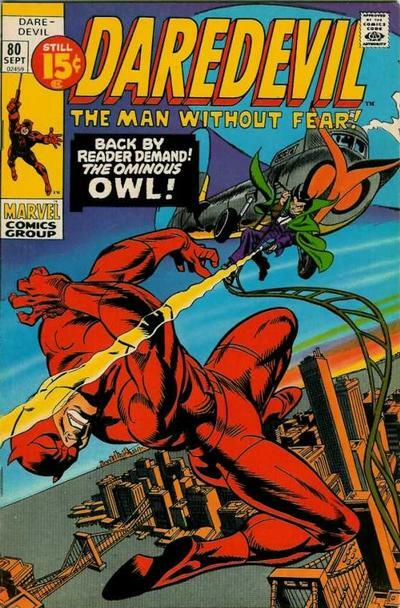 I somehow doubt there was "reader demand" for the Owl!